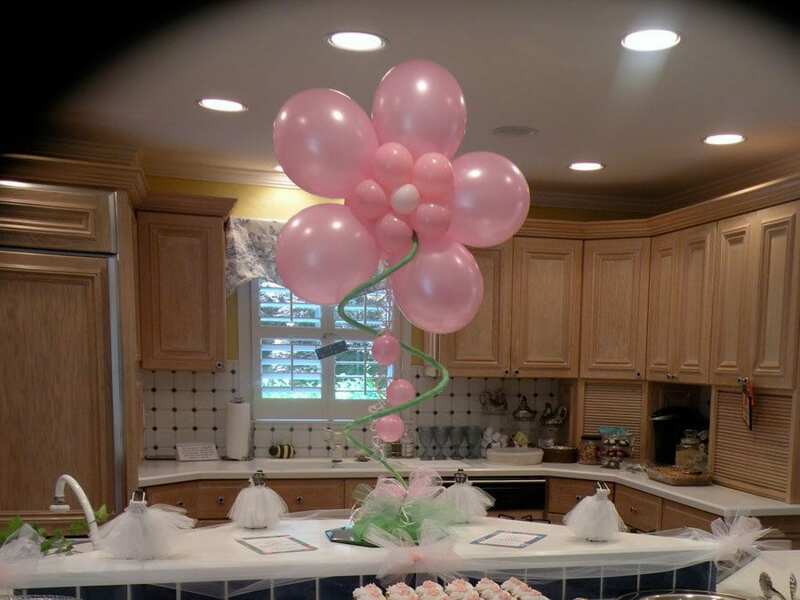 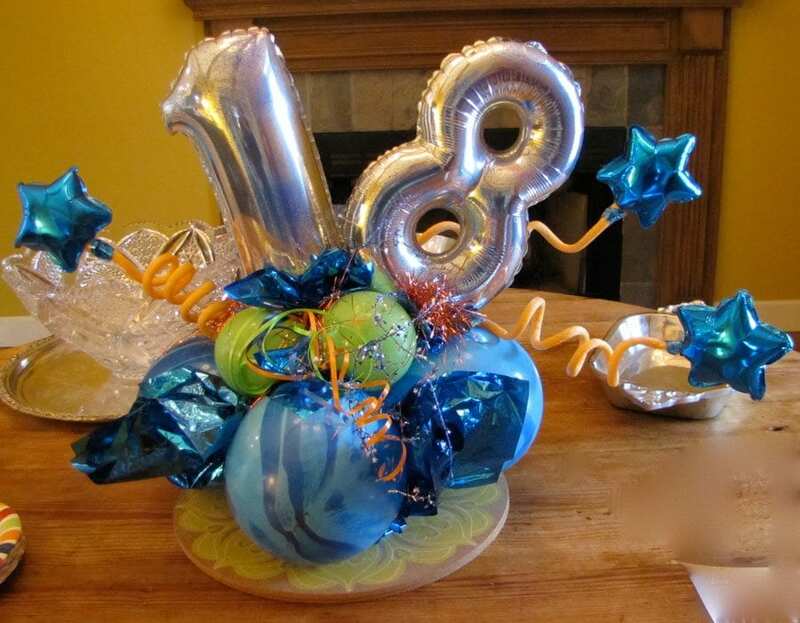 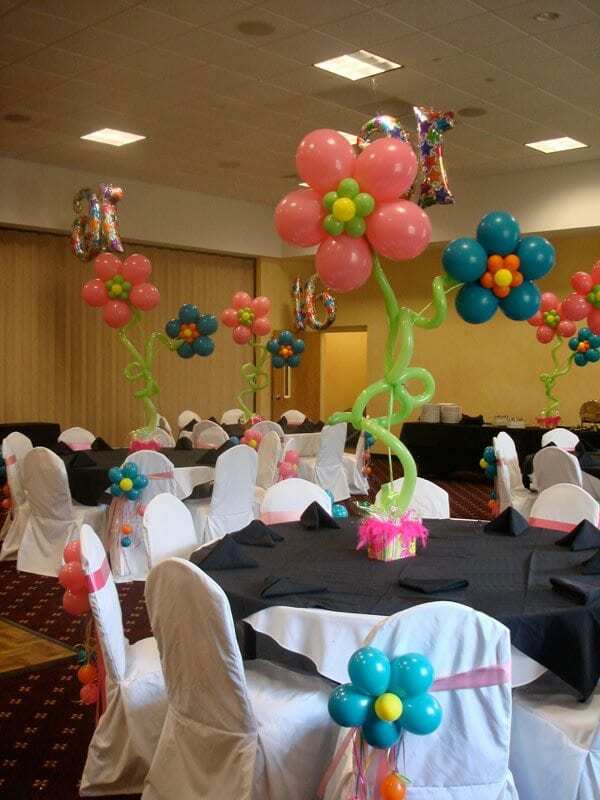 Due to the versatility of balloons, centerpiece designs are almost limitless. 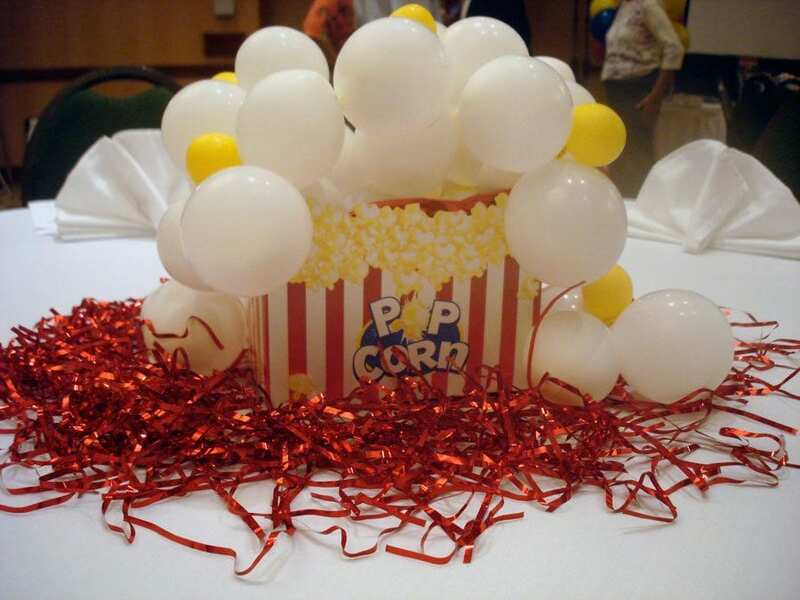 Most people think balloon centerpieces are filled with helium and on a ribbon, but the majority of our centerpieces are air-filled. 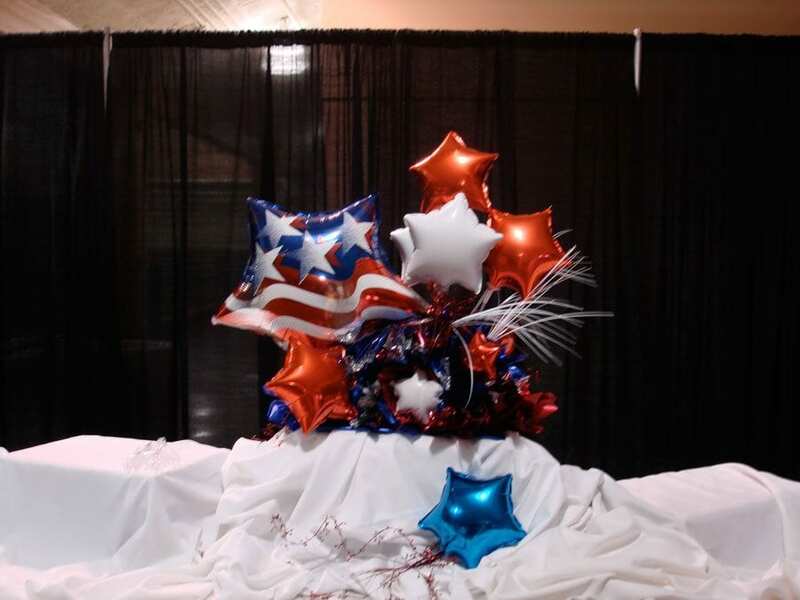 We use a variety of artistic mediums to create a different look. 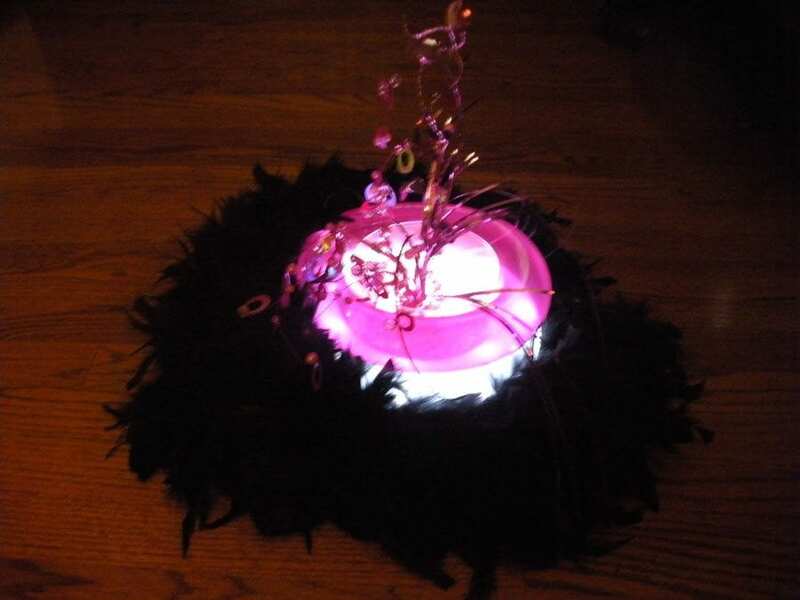 With the incorporation of lights, a balloon centerpiece casts a glow that is not possible with flowers. 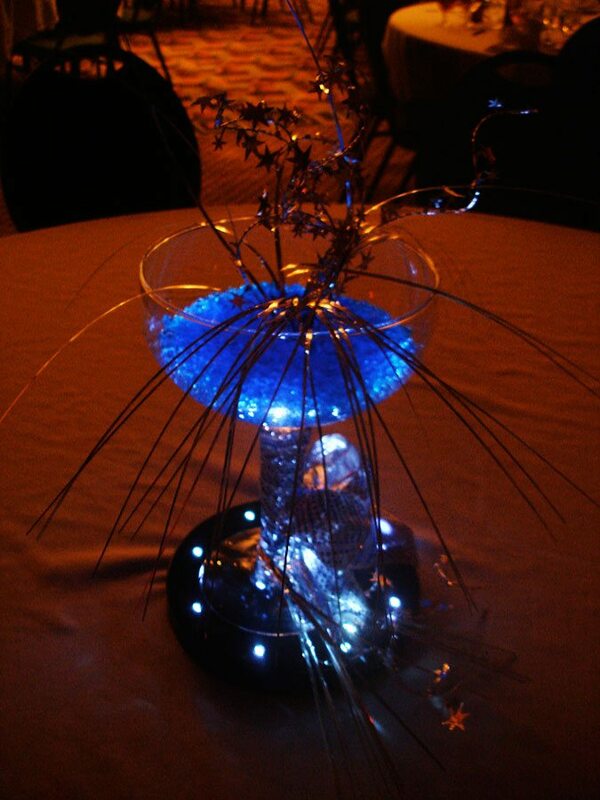 From colorful and whimsical to the elegance of wedding whites, we can create the perfect centerpiece for your event. 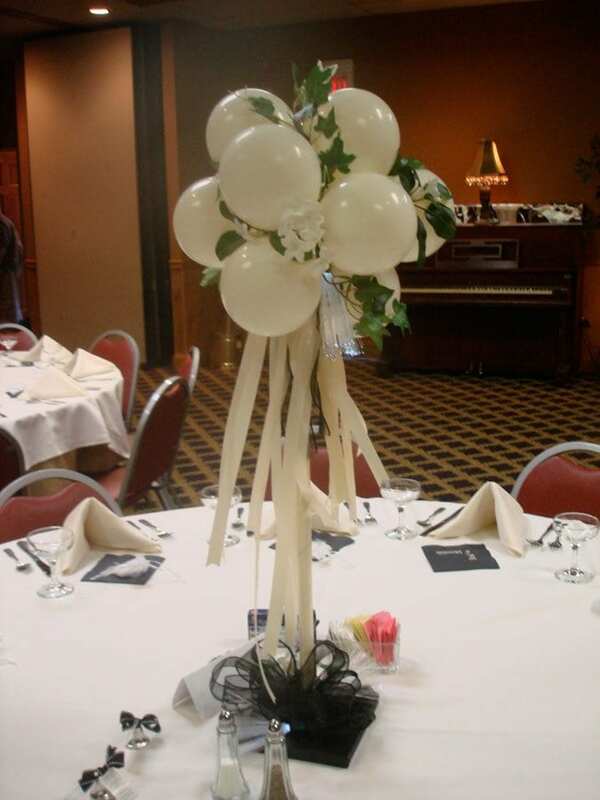 We can design low centerpieces or ones that float high in the air, effectively lowering the ceiling to create a more intimate feel for your guests. 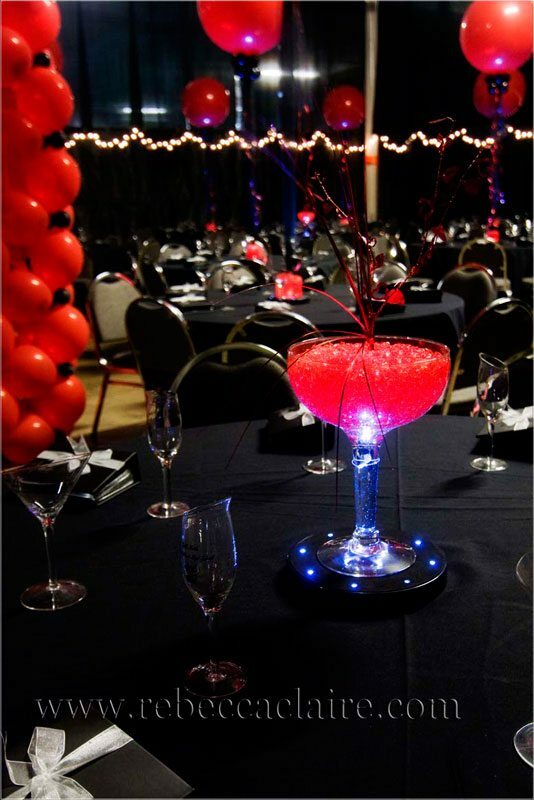 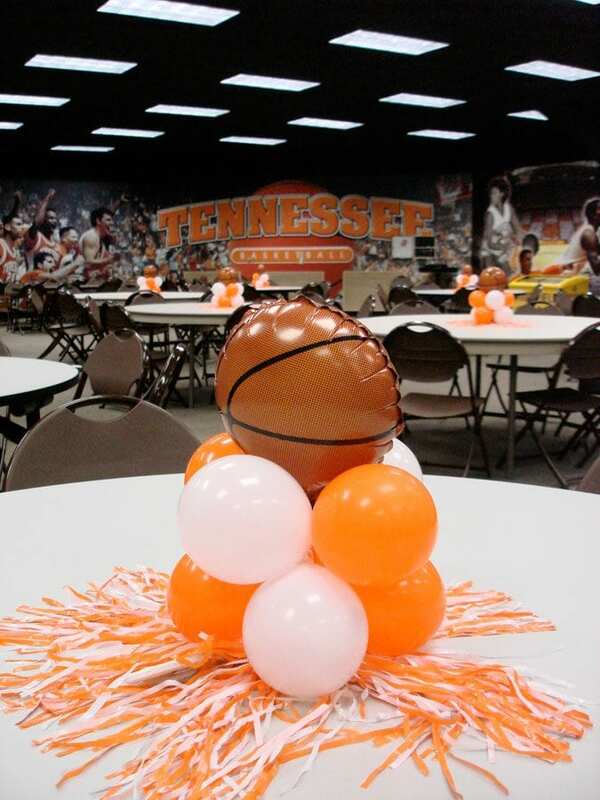 Just give us the details of your event’s theme, and we’ll create a great centerpiece for you.